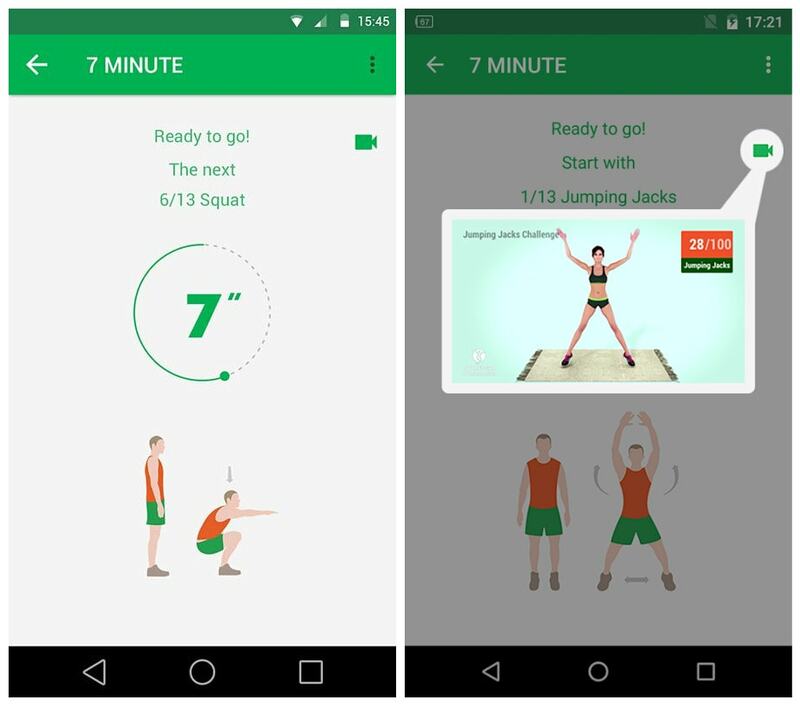 7 Minute Workout Pro is the most appropriate exercises for usual people just like you and me, you can do it quick fit anytime anywhere, it only takes 7 minutes. 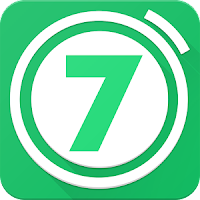 This 7 minute workout is highlighted by the New York Times "Maximum Results With Minimal Investment".This 7 minute workout is base on HICT (high intensity circuit training) that was proved the most “safe, effective, and efficient” way to improve your muscular and aerobic fitness, and make you healthier.The 7 minute workout only consists 12 exercises to be done for 30 seconds, with 10 seconds breaks between each exercise. All you need just a chair and a wall, repeat 2-3 circuits according to your time. This must your first choice for office, or home. We would greatly appreciate if you let us know what we need to improve in the app. Any advice is welcome.